1. 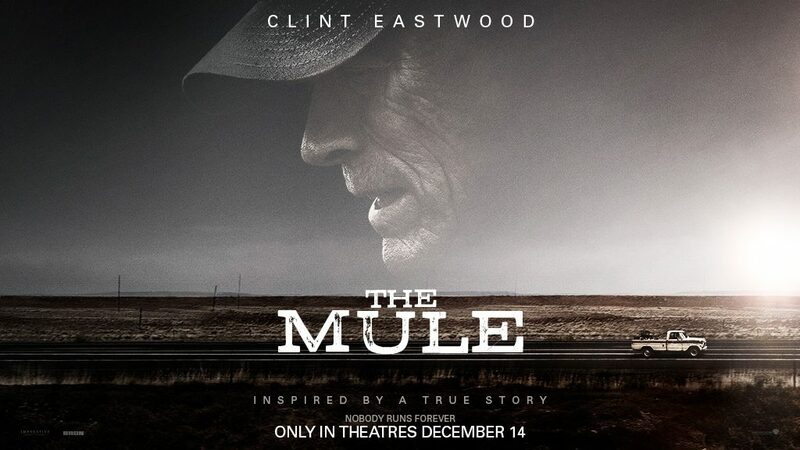 As a New Mexico resident, you are already an appealing choice to film producers concerned about production costs. If you are currently a resident of New Mexico, you are entitled to, and should add prominently to your resume the following verbiage: “FCAP Incentive Eligible”. Even if you aren’t able to go right to work in the craft area you are interested in because of union requirements, you are entitled to put this phrase on your resume. 2. 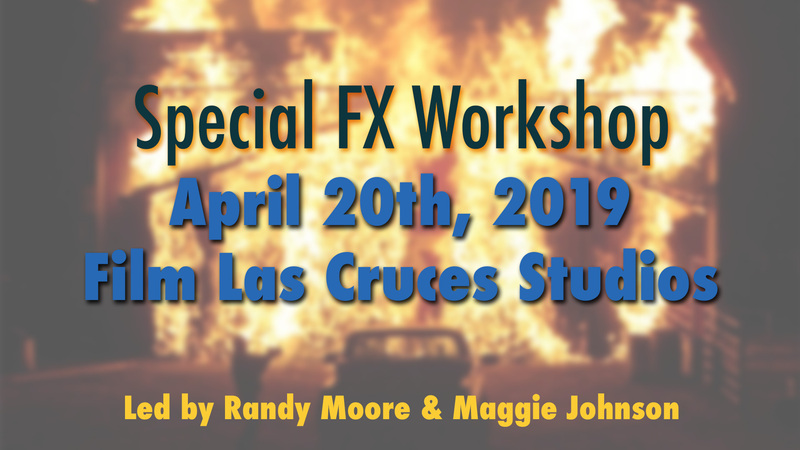 New Mexico residents: Get your “Film Residency Certification Card”. Mention card possession on your resume. 3. 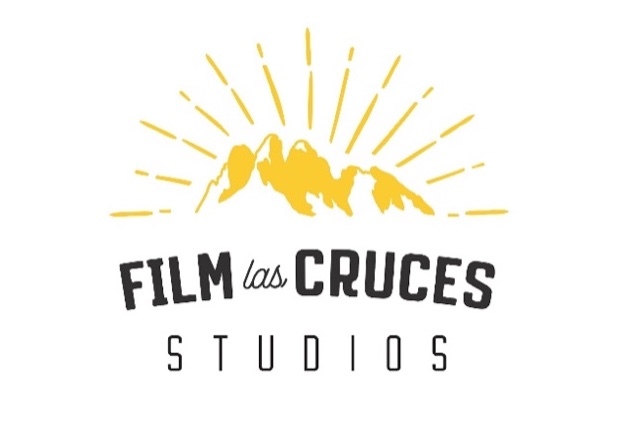 Register with the NM Film Office and the Film Las Cruces industry directories (at least 1 paid credit required). 6. SAVE YOUR PAY STUBS FROM ALL PRODUCTION JOBS. So, you get to work on a shoot. BE SURE YOU GET ASKED BACK! 1. Focus on your job. This may sound obvious, but it can be a bigger problem than you can imagine. No one wants this person on their crew: “Yeah, I’m actually a Director, but I’m setting up lights on this movie to just kill some time until the financing comes through for my movie.” This person will tend to use their time on a job to plan their own production, to ask fellow crew members to help with their project, and generally not be interested in the job they are currently being paid to do. Specifically, don’t run around photographing the set. It will come across as research on your part, and is usually forbidden my NDA contracts anyway. Also, stay out of Video Village. 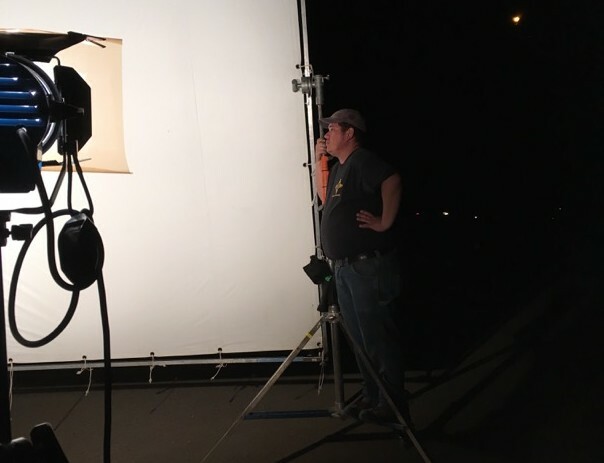 It is also considered poor form to sit down on set … even if your current task is completed. Department supervisors like to see their crew members ready to jump on the next task they have for you; or better yet, anticipating what might come next. Finally, people prefer to work with other people who have a good attitude. So, no whining. 2. Be humble, respectful and polite. A film crew is like a family. There may still be a few department supervisors who scream about how the work should be done; but no one wants to work with those people if given a choice. So those people eventually weed themselves out of the good jobs on the movies everyone really wants to be working on. If you display these traits, you will end up with the rest of the screamers on the most miserable productions in existence. This is an extraordinarily diverse industry. It’s the profession for many people who don’t fit into the corporate world. Avoid distasteful jokes, and cursing in general. Don’t be loud … you are likely ruining someone else’s concentration on their job. 3. Arrive early and READY TO WORK. This doesn’t mean with half of your breakfast burrito hanging out of your mouth. It does mean have any tools or equipment you are expected to have to do your job. Don’t be the crew member who is always asking to borrow a headlamp because they keep tripping over cables in the desert at night. 4. Think about your place in the puzzle. On your first few shoots, you are likely to be one of the least important people on set. Think about what this means in everything you do. For example, do arrive early; but don’t take the parking spot right in front of the location you’ll be filming at. If that area isn’t being filmed, rest assured several people with trucks full of heavy equipment will be tempted to just push your vehicle out of the way with their trucks. On large productions there is usually a catering truck for lunch. Once again this is the wrong time to run to be the first in line. You are likely squeezing in right in front of the Director or Producer whose time is considerably more important than yours on this shoot. When actors are on set, stay out of their eye-line. Work quietly around them. Never ask for an autograph or photo with them. This is about as amateur as it gets. 6. Don’t help someone if you haven’t been asked. 8. Follow the chain of command. 9. Turn your phone off. Sometimes phones can be a work tool; but always remember there is a “sacred silent space” around the camera and actors. 10. Make your boss look good.